The March 5 deadline for protecting the Dreamers from deportation passed without Congressional action to make the protections permanent. An estimated 45,000 Dreamers — people who were brought to America illegally as children yet know no other country — live and work in the San Diego region. 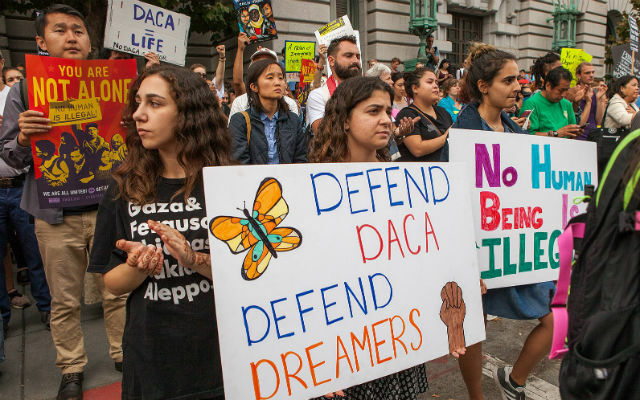 Trump called for a path to citizenship for an estimated 1.8 million Dreamers nationwide, but only if legislation included funding for a border wall and restrictions on legal immigration.